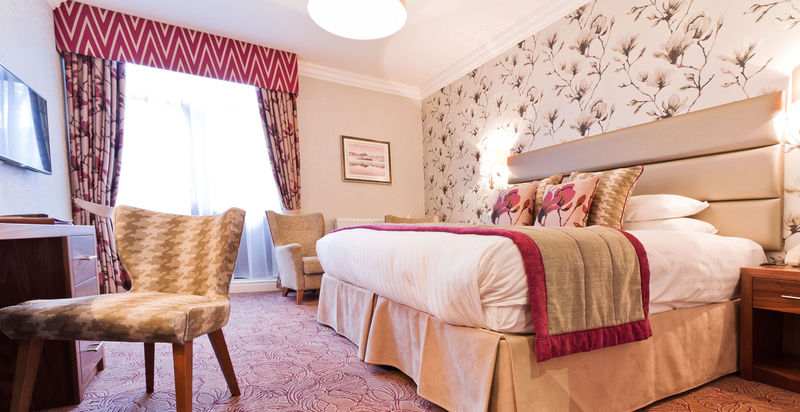 Lake District Hotels owns and operates a portfolio of exclusive and beautiful hotels within the Lake District National Park, The Inn on the Lake is one of 7 hotels. 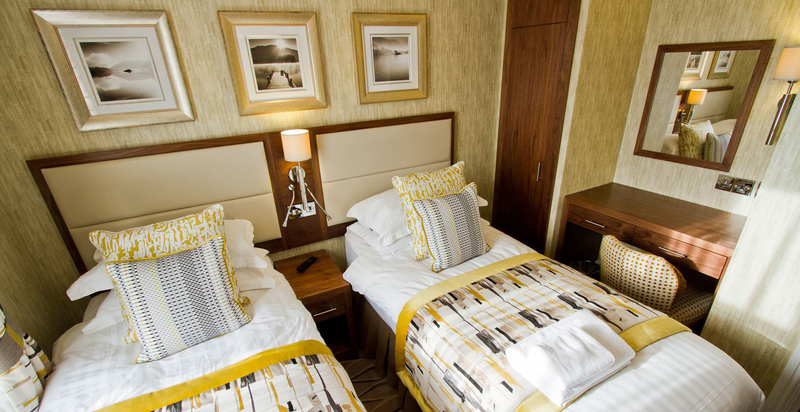 The hotel group prides itself on providing friendly hospitality coupled with traditional values in exceptional facilities. 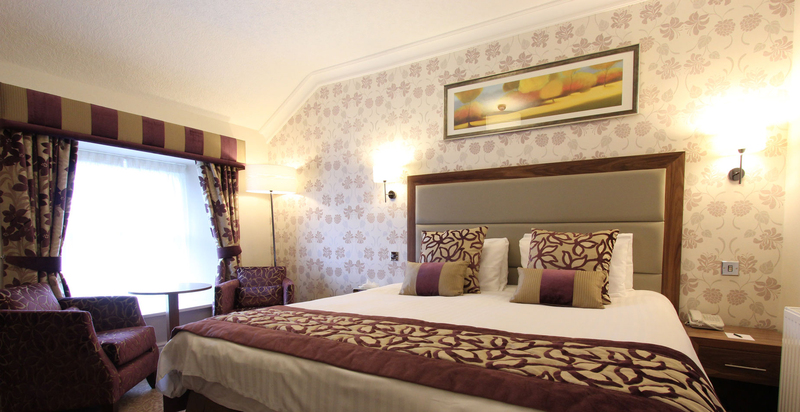 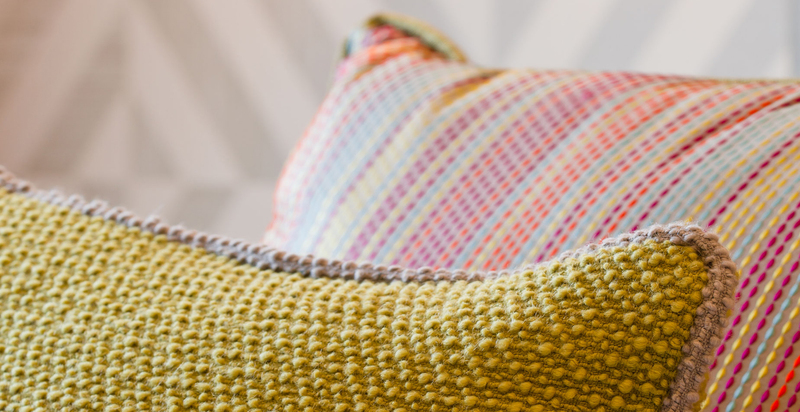 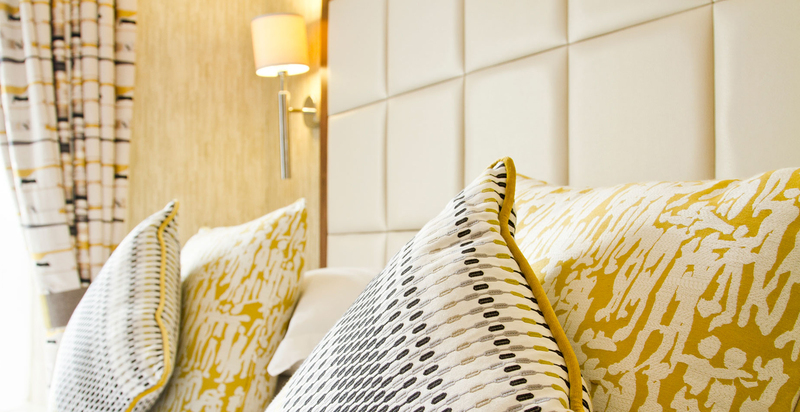 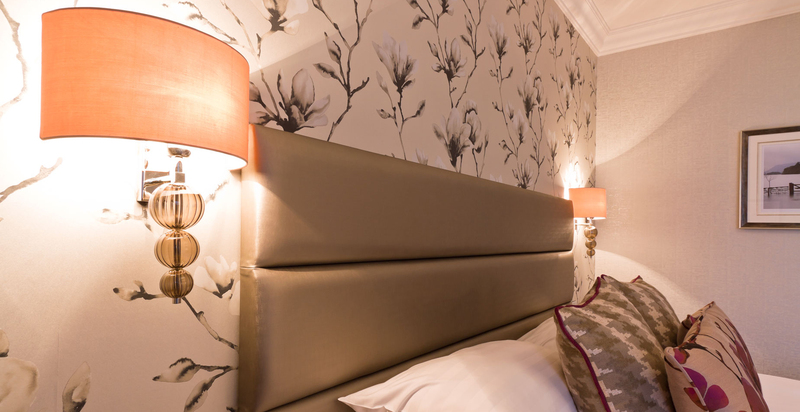 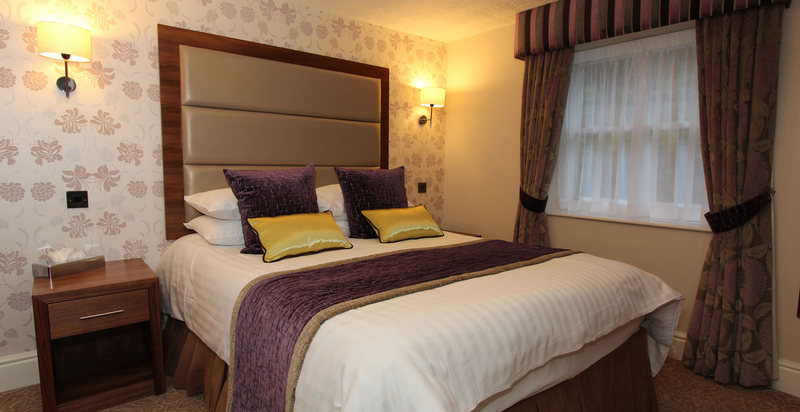 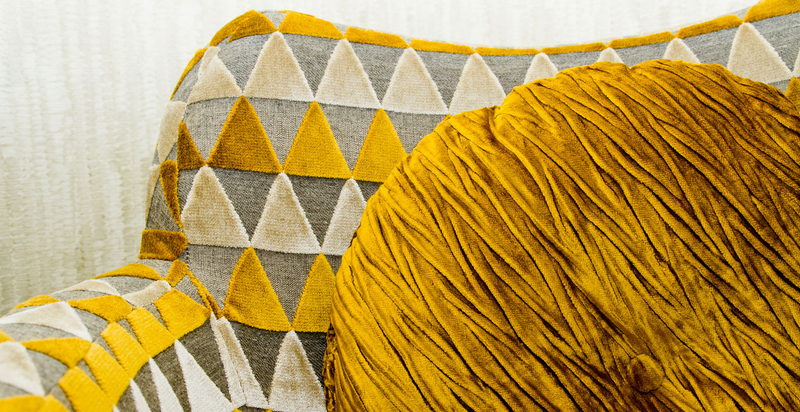 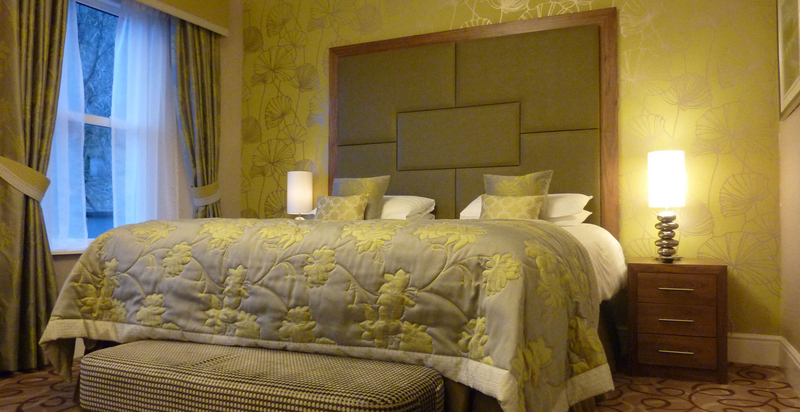 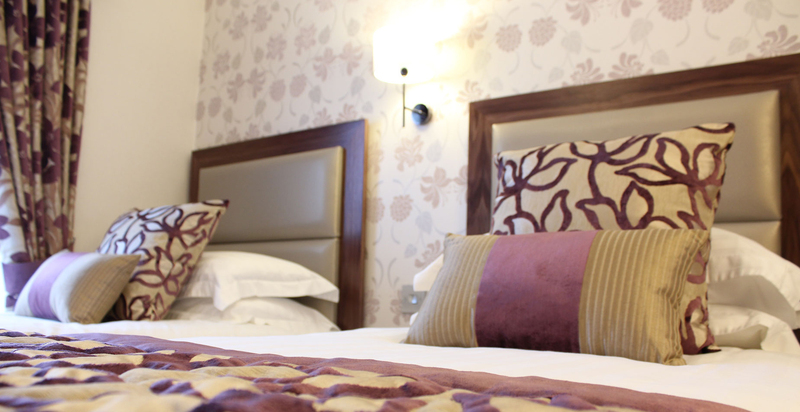 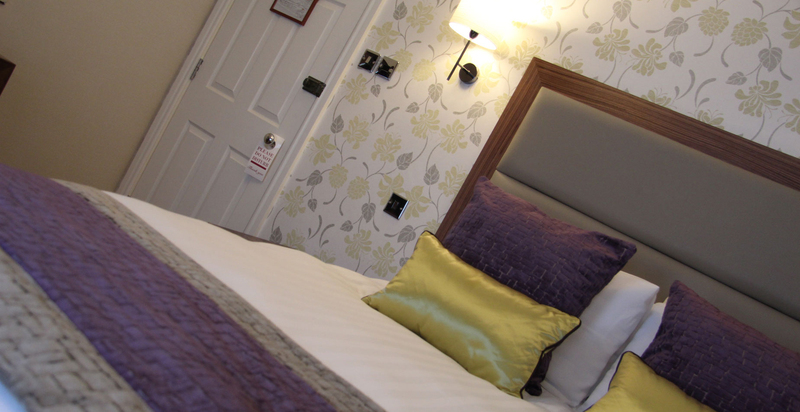 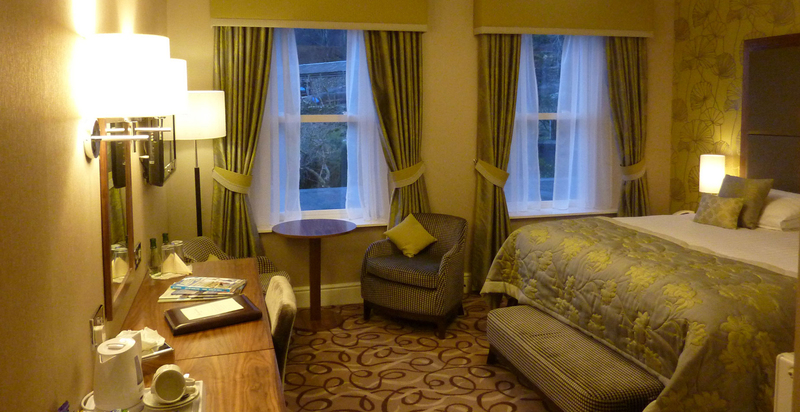 FWP were commissioned by Lake District Hotels to begin a programme of bedroom refurbishment schemes. 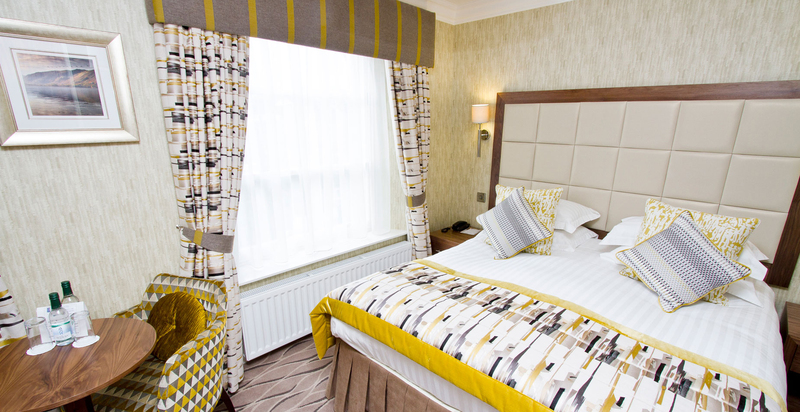 The rooms were redesigned, new fixed and loose furniture was specified and a range of stylish, elegant and modern schemes have been implemented over a period of time.